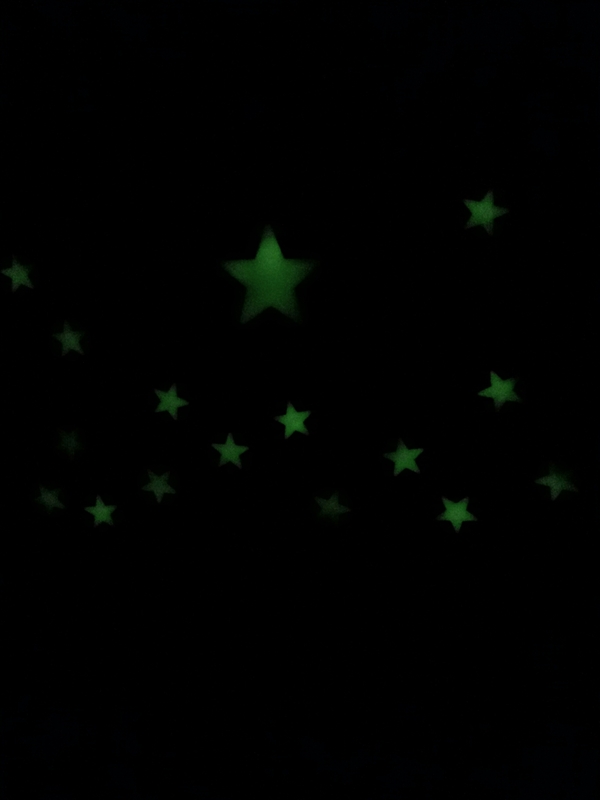 These are Jr’s glow-in-the-dark wall stars. He earned them after 2 weeks straight of awesomely pleasant and peaceful bedtimes. He lovey loves them so, and helped me stick them up around his Spider Man poster on the wall where he can best see them as he drifts off to sleep. That was exactly 3 nights ago. Then last night, in a blaze of mortifying pre-school tantrum glory that I still haven’t been able to pin-point a reason for, he lost them all in a bedroom cage match of parent/child wills that will live in infamy in the annals of our family. With all the screaming, bed-stripping, arm flailing, insult and stuffed buddy hurling gusto he could muster going on for a surreal amount of time, there is no doubt it was NOT his best moment. I can also say it wasn’t mine. Then I whipped the sleeping bag out of his bed, and went right down the check list of stuff I could take away if he didn’t cool it. What happened to the “Yoga poses to help your child calm down” article I had read over and over recently, trying to prepare for just such an occasion? What happened to me staying calm so he would? WHAT HAPPENED KERI!? Consequences? I am 100% down with consequences. But this? I think if I search deep down in my hurt-mommy-heart, this was more just me being hurt and turning it back on him. 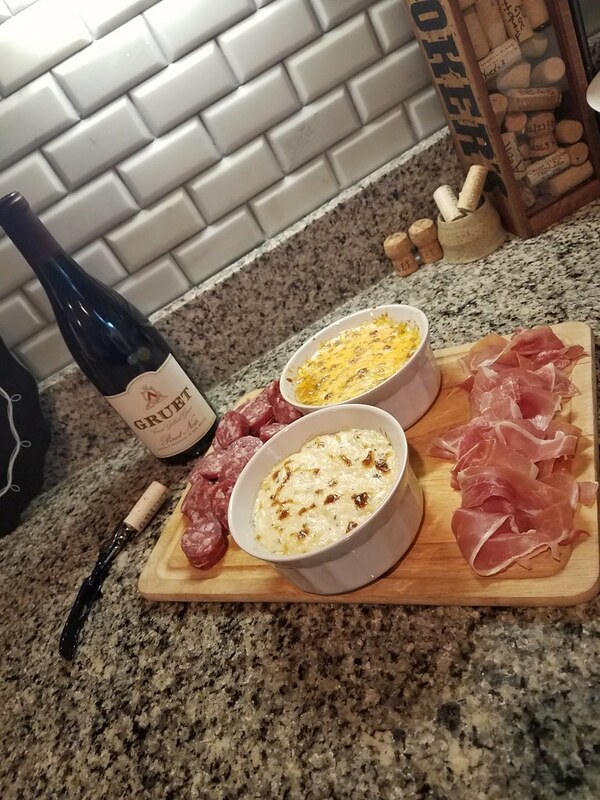 This was so far from my finest moment in mommydom that my view of those moments faded away faster than the baggie of glowing stars I chucked angrily into the hallway. This was a low. After the dust settled and Jr was asleep in a tantrum-exhausted heap in his bed, I put one star back up, near a leg at the head of his bed where he won’t see it. But I will. And I hope it reminds me to just try the damn yoga poses next time.